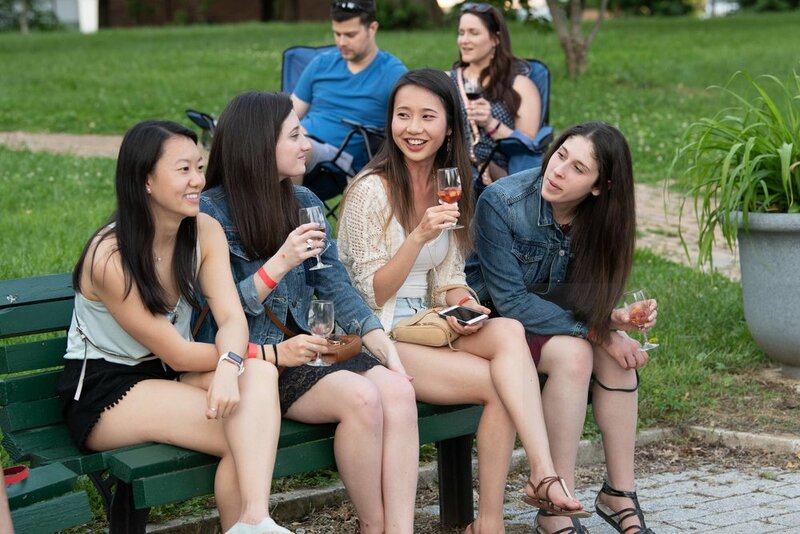 Another Patterson Park Wine at Sunset is in the books - this was our 14th! 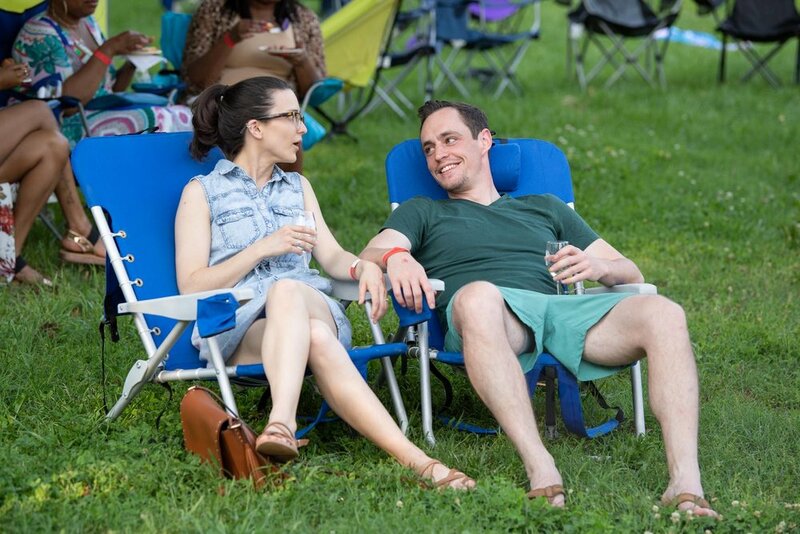 - and it was a great one! 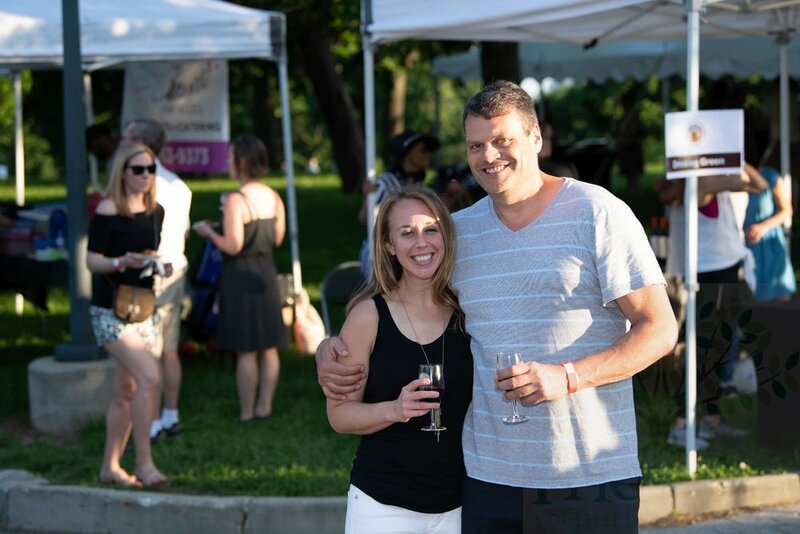 The weather was perfect this year, the auction was hopping, music was rockin', wine was flowing and the food was flawless. 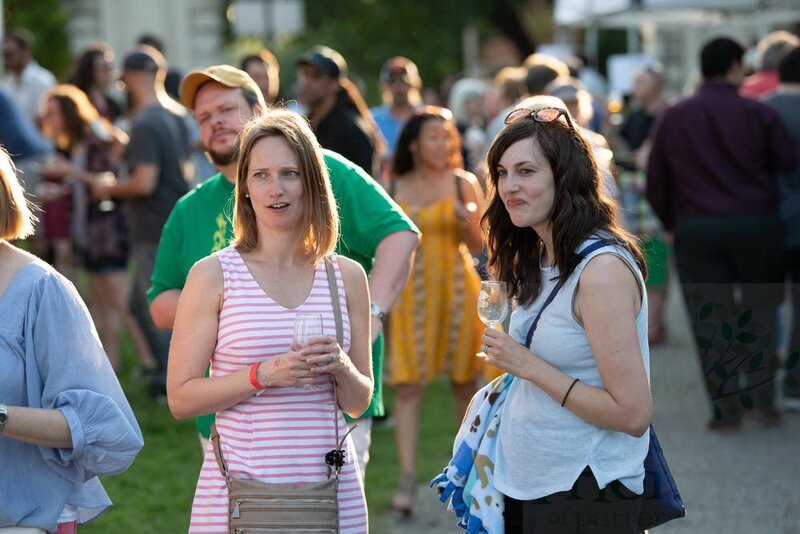 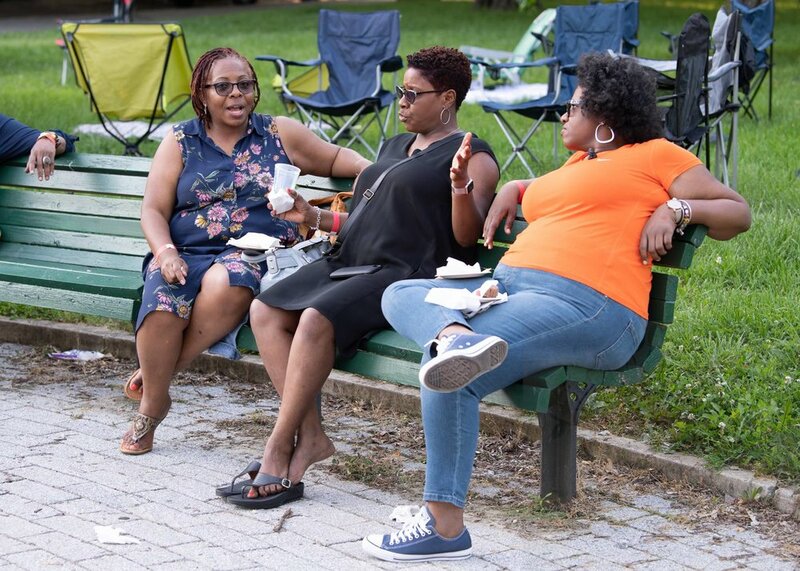 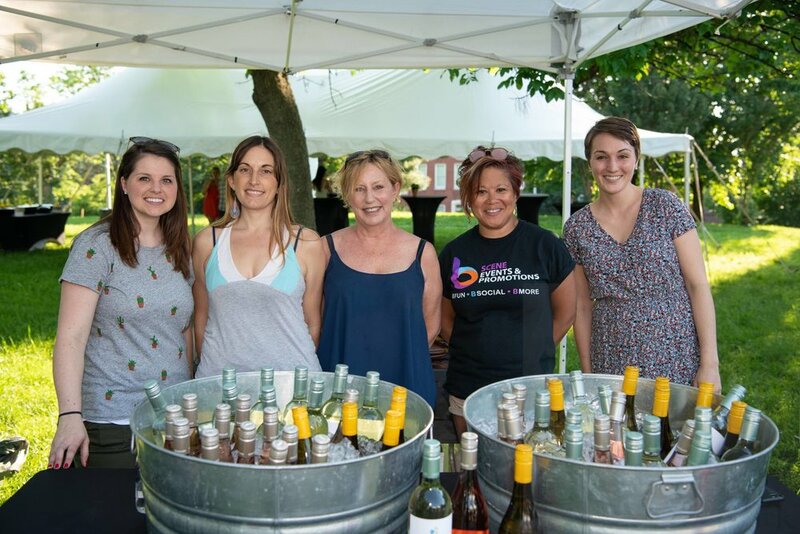 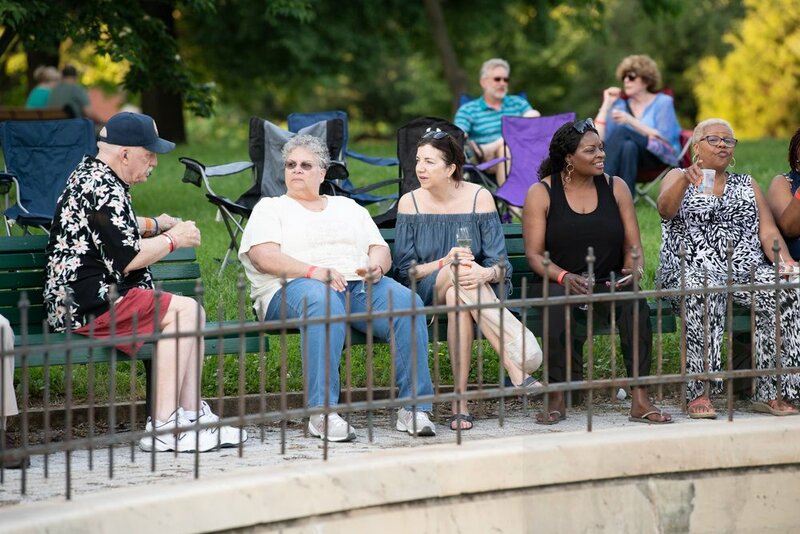 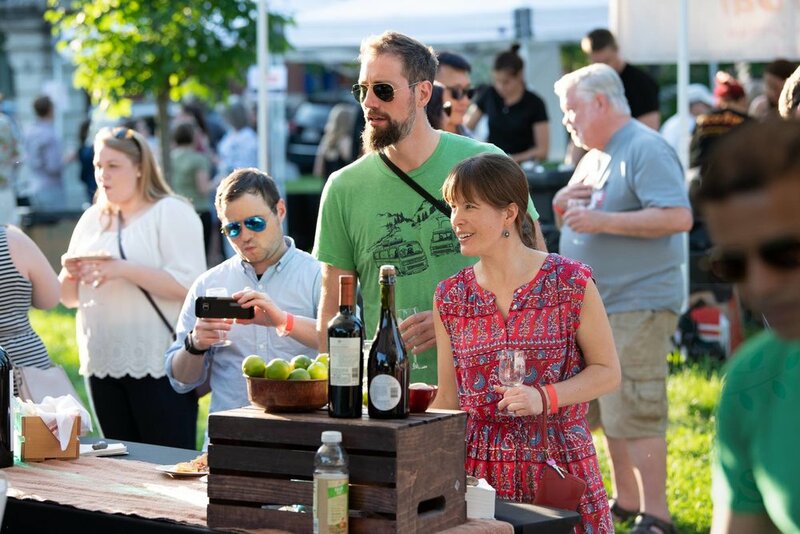 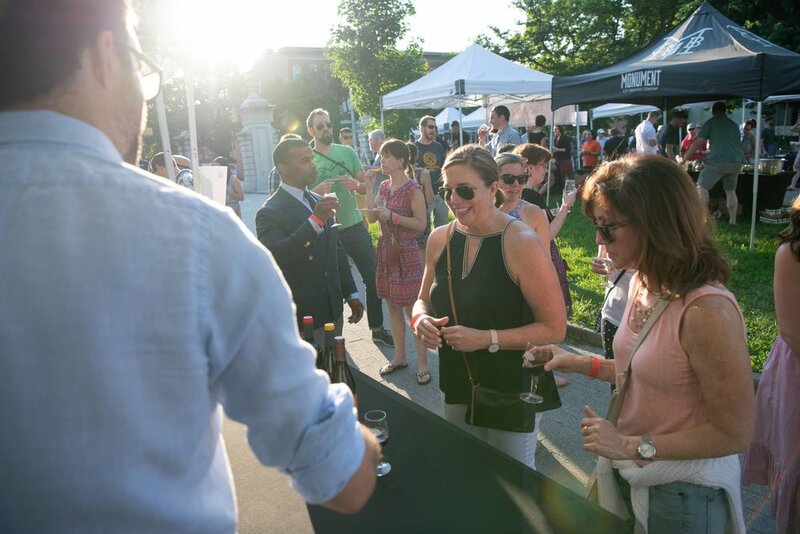 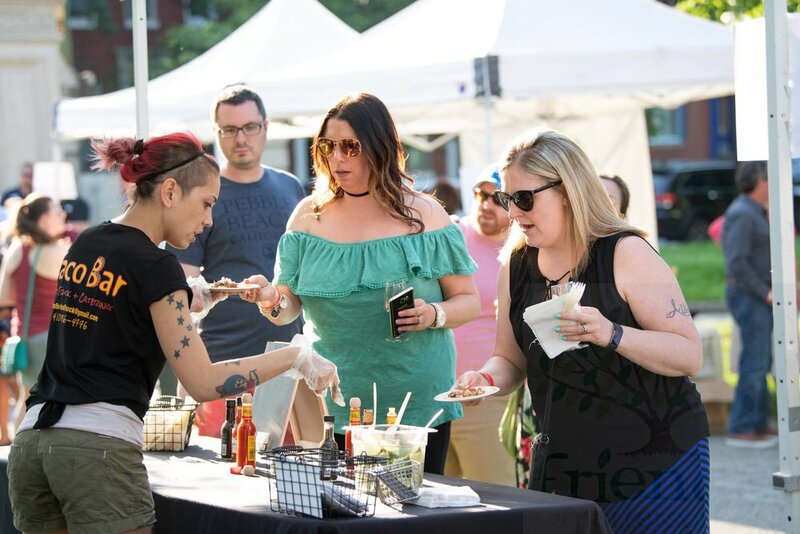 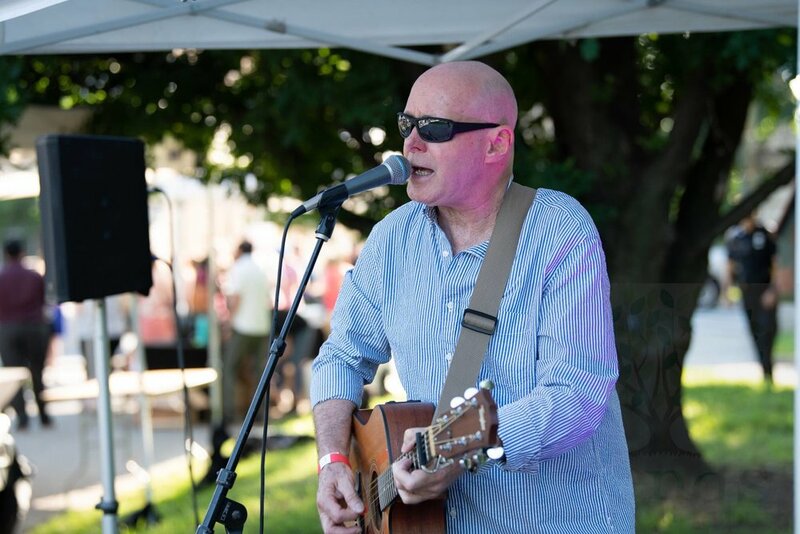 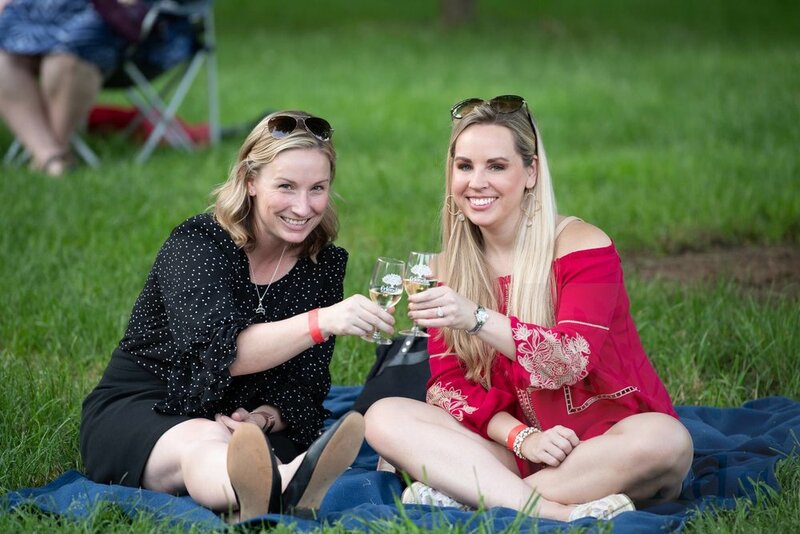 More than 550 people enjoyed wine and bites from local restaurants, including Water for Chocolate, Charm*d Kitchen, DiPasquale's, Cafe Gia, Twist, Points South Latin Kitchen, Taco Bar and Dessert Fantasies. 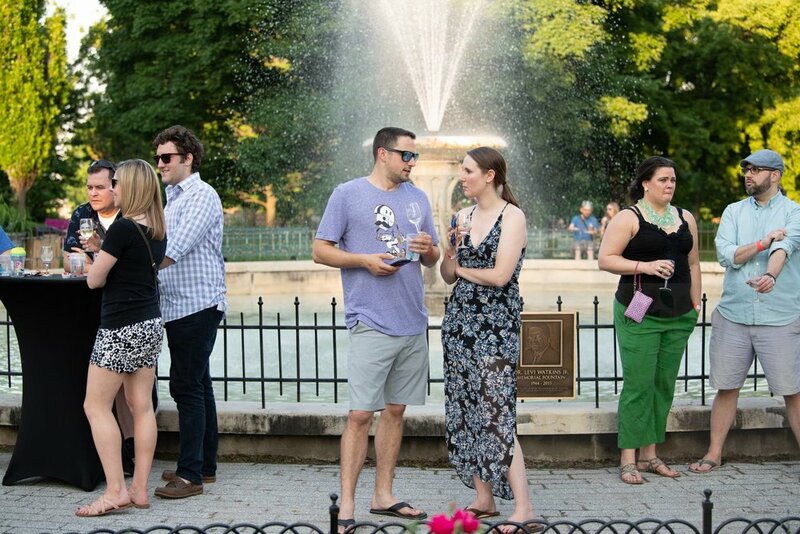 Thanks to all of these wonderful restaurants, and Monument City Brewing Company, who brought their new Pagoda Pale Ale! 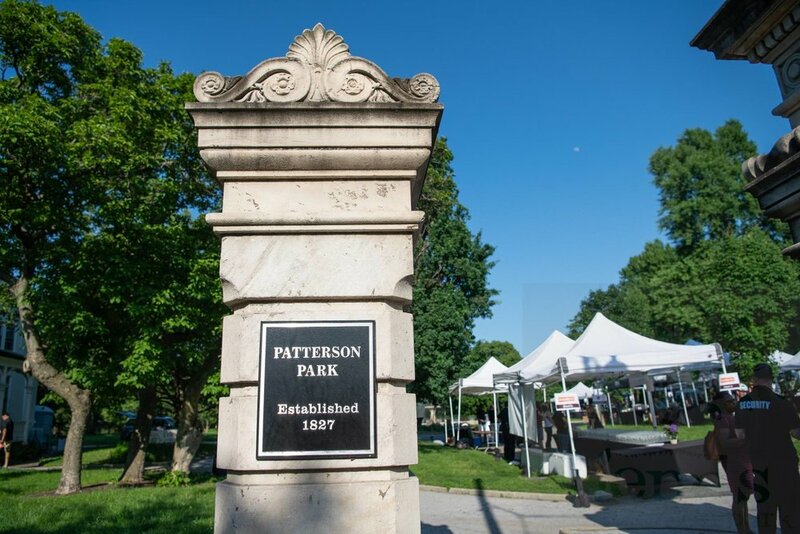 Thank you to all of our attendees and auction winners and generous auction donors who helped us raise $25,000+ for Patterson Park! 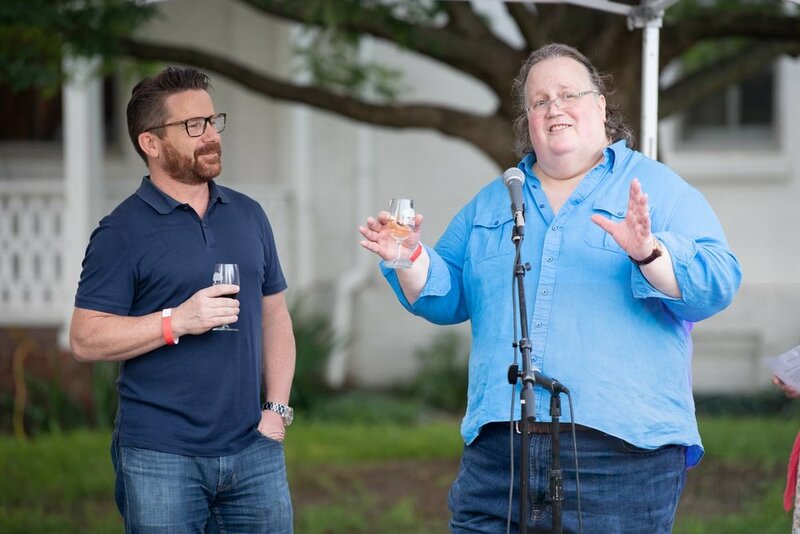 And extra special thanks to our wonderful hosts Danny & Michelle Barnycz and Ron & Jen Howard! 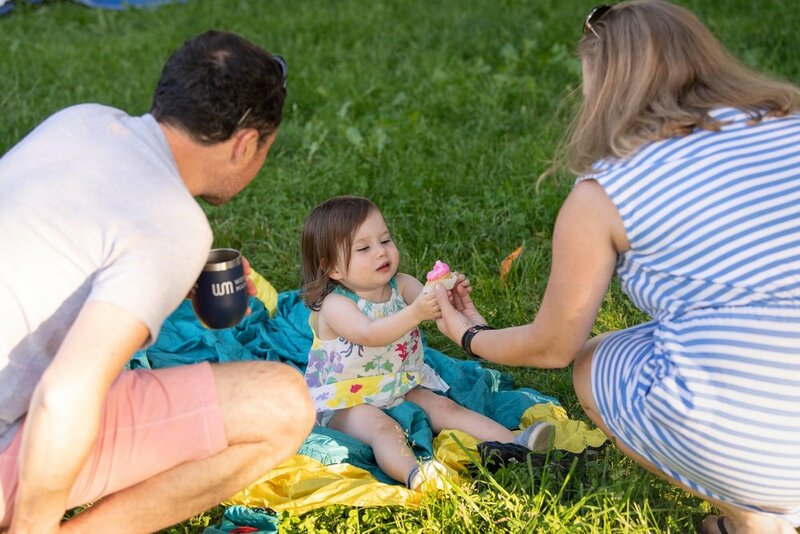 Click on the photos below to forward through slideshow.